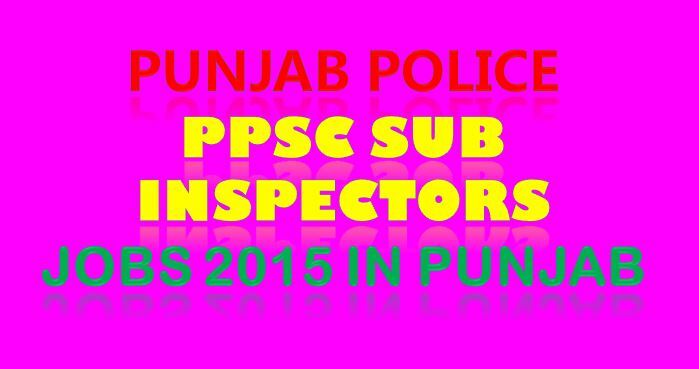 Today Punjab Public Service Commission (PPSC) has annunciated Sub Inspector posts of BPS-14 Scale in many districts of Punjab. 200 total jos posts of Sub Inspector (BPS-14) have been proclaimed for many districts of the Punjab. PPSC advertisement these all posts with the case no. 03/2015 on 21th January 2015 on Daily Jang and Daily Nation newspapers. Here is the all District Wise Number of Posts here on this page given in the table. All Recruitment for Sub Inspector jobs must have Graduation Degree or equivalent from a recognized university. 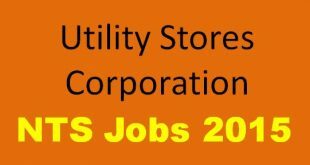 Both Male and Female can apply for Sub Inspector Jobs 2015 by PPSC and candidates to where is applying must have that district Domicile. Candidates are required to mention Physical standard in their online application form as per Certificate of Physical Standard obtained from the MEDICAL SUPERINTENDENT of the District Headquarter Hospital or Services Hospital, Lahore or DHQ Hospital from respective Regions. Relaxation in underage / upper age, qualification and Physical Standard shall not be granted in any case.